As you may (or may not) know, I recently completed a CELTA teaching course at Manchester Central School of English. It’s been one of the most stressful and intense months I can ever remember, but at the same time an incredibly rewarding one. I’m going to talk in more detail about the positives and negatives of the CELTA course in future posts, however before any of that I’m going to talk through the first part of the process – the application and interview stages. It’s a bit of a weird concept really; at the end of the day you’re stumping up £1,300 just to take the course, so you’d think they’d be happy just to take your money and enrol you. My guess is that due to the intense nature of the course, it’s important to suss you out at an interview and see if you’re likely to be up to the constraints and pressures of the four week course. This is both academic and non-academic; you could be the brightest person in the country, but mentally you may have a lot on which could hinder your progress and – in all probability – the training centre’s pass rate! 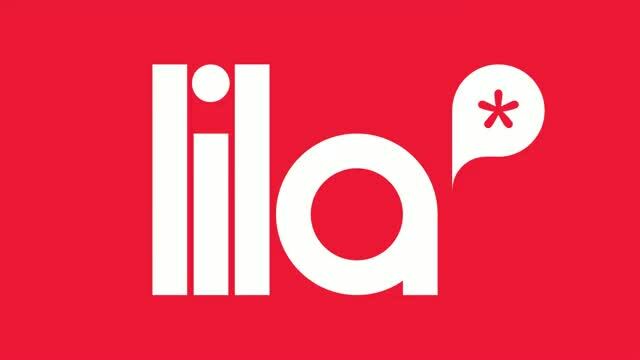 I was unfortunate enough to have to go through this process twice, as my first choice course at LILA in Liverpool was cancelled due to a lack of uptake so I applied to MCSE. Both applications involved a rather strenuous task – around 10 questions on the English language and grammar as well as personal statements and information about yourself. It’s no exaggeration to say I’ve sat easier exams! It’s important to set aside some time to complete this task as thoroughly as possible. 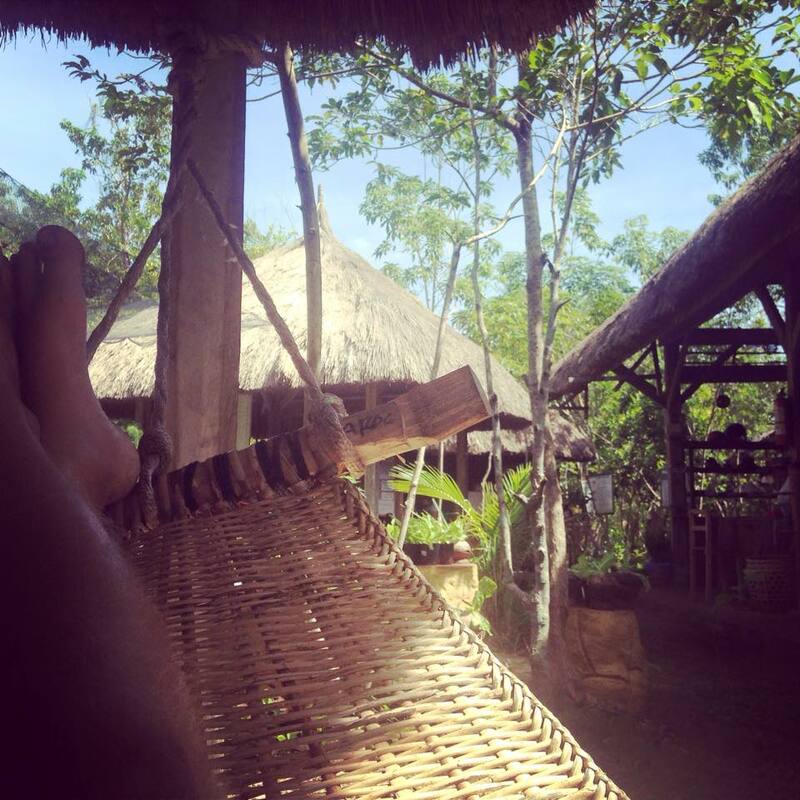 For my LILA application I was fortunate enough to be lying in a hammock on the Philippine island of Bohol, which I’m sure you’ll appreciate made it a little less stressful. As for my MCSE application, I only noticed that there was a deadline for applications the night before the cut-off date, and found myself trying to rack my brains for all my grammar knowledge at 1am after a night of beers and watching football – not ideal. The thing to remember here is that they aren’t expecting you to be a genius. Naturally, you might make a few errors and this is OK. Some of the input sessions on the CELTA course are based on grammar and there’s plenty of pre-course reading and tasks to do, so you have plenty of opportunity to brush up before the course starts. As I mentioned earlier, I applied for the CELTA course at LILA whilst I was in the Philippines and actually got round to having my interview when I was in Hong Kong a couple of weeks later. The friends I was staying with didn’t have the internet at their new flat, so I put on my best shirt, found myself a cafe round the corner with decent WiFi and made the Skype call there. Word of advice: try and find a cafe where they don’t serve smoothies – the noise is ridiculous. As it happened, the shirt was unnecessary as it wasn’t even a video interview in the end; better safe than sorry though, eh? I have to admit, I was quite nervous before this interview as I had no idea what to expect and had spent the previous few days cramming as much grammar in to my head as possible. In reality though, my interviewer really put me at ease and the first half of the interview was just a chat about me, my experience and the CELTA course itself. Obviously, he was trying to suss me out as a person whilst all this was going on, but it really didn’t feel like much more than an informal chat. Reluctantly, we had to move on to the second half of the interview which was the dreaded grammar test. This is probably used to ensure that it was actually you who completed the application task and you weren’t outsourcing the work! This was tough. I don’t claim to be a grammar expert by any means and I proved it here. What happened was essentially this: the interviewer would type words and sentences in to the text box and then ask me questions about it. The questions would range from simple error correction, to figuring out why a student may struggle to understand certain rules, to me demonstrating how I would explain what a certain word meant to a student. This part of the interview seemed to last forever, and I’m sure the interviewer could hear the relief in my voice when he told me it was over. He asked me how I thought I’d done, to which I said that I could have done better. He said it could have been a lot worse, and that he’d gladly offer me a place on the course which I was delighted with. As you already know though, it wasn’t meant to be as this course didn’t run in the end. After tipsily (that’s a word, right?) submitting my application for the CELTA course at MCSE I was invited to attend an interview at the school a few days later. This was to be a group interview, which would involve two writing tasks and a short individual interview. Due to my lack of preparation, I had no clean shirts or smart trousers, so went to the interview in a Pretty Green jumper and a pair of chinos – nothing like first impressions. It turned out that the ‘group’ for the interview was in fact just two of us, and we were quickly set off on our writing tasks. The first writing task was basically choosing the incorrect sentences from groups and explaining why this was the case, whilst the second was more of a free writing task where you were given a statement or a question and asked to write your opinions on it. Truth be told, this interview was much less stressful than the phone interview and didn’t take anywhere near as long. After a quick individual chat with the course leader, we were given some more information as a group and then asked a few questions of our own. The pair of us received emails less than an hour later saying we’d been accepted on to the course, and that was that; job done! I think the key with these interviews is – just like most others – to be honest and be yourself. No one is expecting you to be a walking talking grammar book and it’s not the end of the world if you don’t know everything. As long as you show your willingness to improve yourself, as well as a basic knowledge of grammar, you should be just fine. Good luck! Click here for five reasons why you should take a CELTA course, and here for five reasons you shouldn’t! Are you planning to make a real career out of teaching abroad then? Can’t believe how much CELTAs cost. That’s the plan mate, at least for the foreseeable. Long term I think I can see myself at a language school, maybe back in England. Who knows?! Fair play, they’re a big investment but I guess cheaper than a PGCE if they give you a proper career. Good luck! Hi, I come across this post while I’m looking for useful information on the CELTA interview since I am going to have mine (hopefully next week) at MCSE. I want you to know this post provides me a great insight into what I am going to deal with practically. Plus, with your ‘5 reasons (not) to take CELTA’ I am now more than ready to take on the challenge. Thank you so much for the comment, I’m glad you found the post useful. Have you had the interview yet? If so, how did it go? And if not, good luck! The CELTA was one of the toughest academic things I’ve ever done but so worth it, I hope you feel so too once you’ve done it. As for Vietnam – I absolutely love your country so I would definitely not rule out returning in the near future, and will certainly hit you up for that tour and chat when I do! Great stuff Linh! I hope the course goes well, give me a shout if you need anything! Word of advice – the feedback they give can sometimes be a little brutal but don’t take it to heart, they’re softies really! I learned a lot from you guys, but my application process is a bit different. In my case, the application form and the pre-interview task are together. So, when I downloaded the application form, actually it came with the pre-interview task. I had to answer all the questions before I could submit the application. After that, I got an email from them and was requested to set up an interview. Here is my CELTA interview experience. For those who are also preparing for the CELTA interview, hopefully my experience can help you build up more confidence and lower your anxiety a bit. Hi Gary. Thanks for commenting and sharing your experiences! Apologies for my late reply – I do recall having a pre-interview task with my second application. Unfortunately I realised the deadline was the following morning and I’d had ‘a few’ beers that night – quite amazing that I managed to pass haha!